A Singaporean man was arrested upon arriving at Changi Airport last March 20. The 30-year-old Singaporean man living in Vietnam allegedly staged his own kidnapping. Authorities received a report saying a Singaporean man had been kidnapped last Feb 27 in Vietnam. The Singapore Police Force and Vietnamese police intervened, and an investigation took place. The man’s relatives filed the police report. 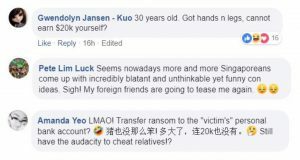 According to him, the ‘kidnappers’ demanded S$20,000 for his ransom. The amount was supposed to be transferred to his bank account before he can be released. Relatives at home deposited an amount but not the full ransom. Contrary to what was reported, police discovered that the man was actually “safe and well” in Vietnam. The man seems to have faked his own kidnapping in order to get money from his relatives. The man was arrested on charges of cheating. If he is convicted, he could be fined and face seven to ten years of jail time under Section 420 Chapter 224 of the Singapore Penal Code. Investigations are still ongoing, thus, further details about the case are still confidential. Authorities say they are still unaware of why the man desperately needed the money in the first place. The Ministry of Foreign Affairs states that the consulate can assist Singaporeans abroad who need to contact their relatives or friends to request them to send emergency funds in order to come home or for other emergency expenses. However, the consulate cannot lend monetary loans or cash cheques for whatever reason. 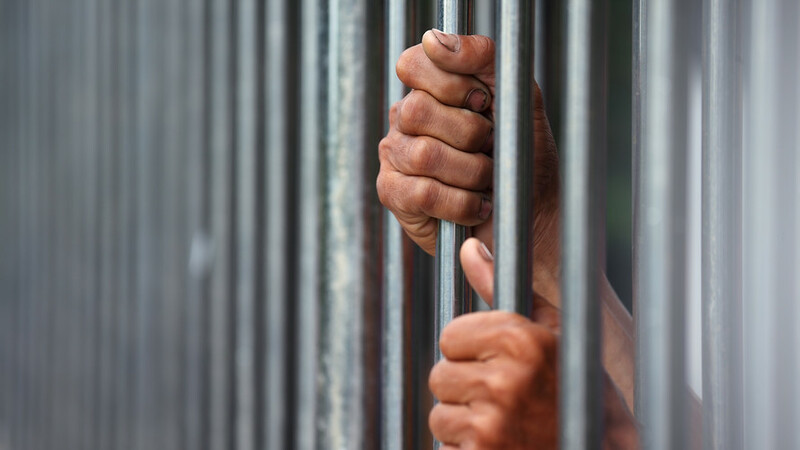 Should a Singaporean be arrested abroad, the consulate can assist in transferring funds for legal fees, but it cannot post bail or pay fines for the detained citizen. Netizens expressed their disbelief and disgust at the man’s actions. Some wondered if the man hated his relatives so much that he would cheat them of S$20,000.